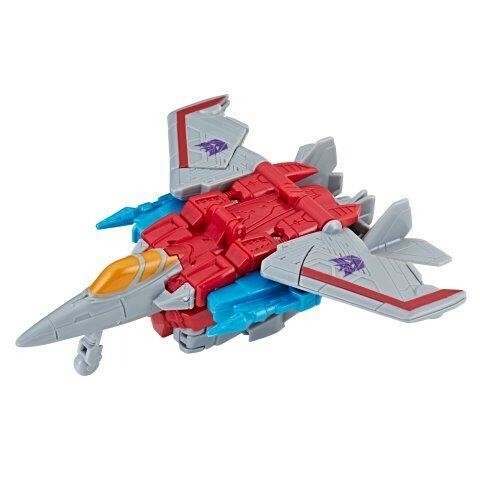 Oh yeah, this bodes GREATLY for the Cyberverse line. 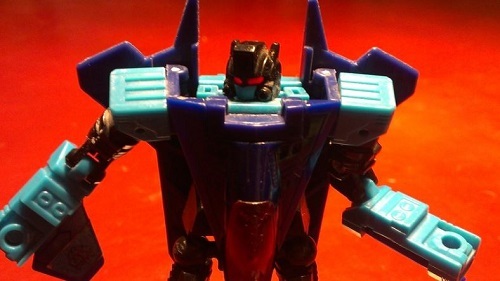 Literal rereleases of RID toys, I mean for **** sake they couldn’t even remold the heads. 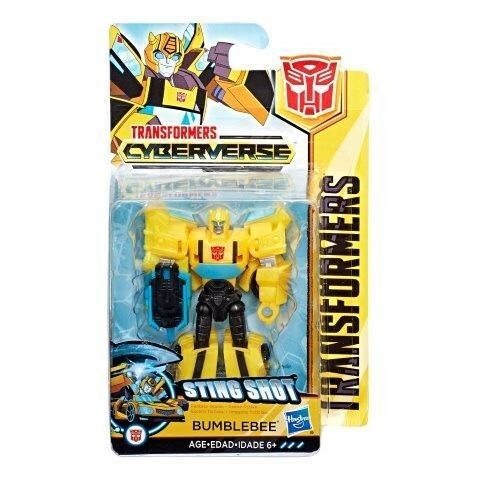 Stormshot_Prime wrote: Oh yeah, this bodes GREATLY for the Cyberverse line. 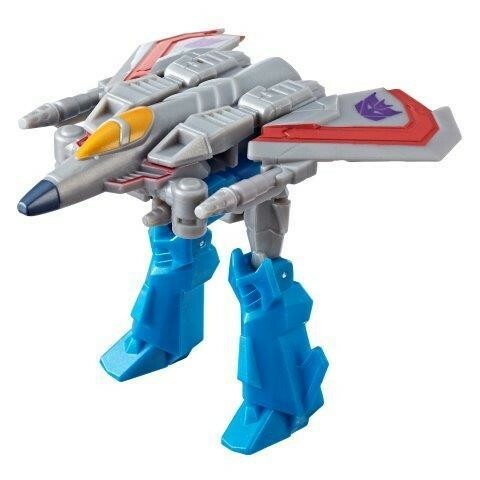 Literal rereleases of RID toys, I mean for **** sake they couldn’t even remold the heads. 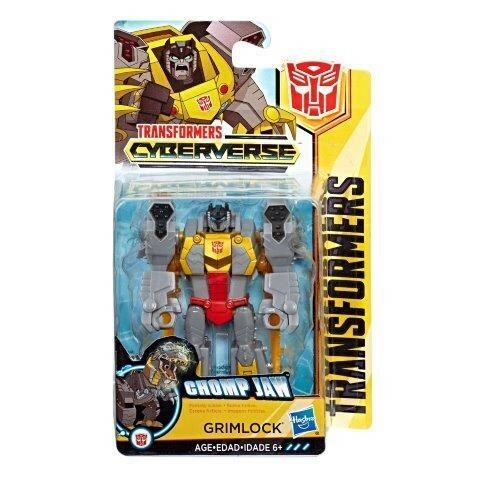 Credit where credit's due, at least there are two characters in that Class that aren't Starscream, Megatron, Optimus Prime and Grimlock. The rest of the Classes repeat the same characters over and over. You’ve got a point. 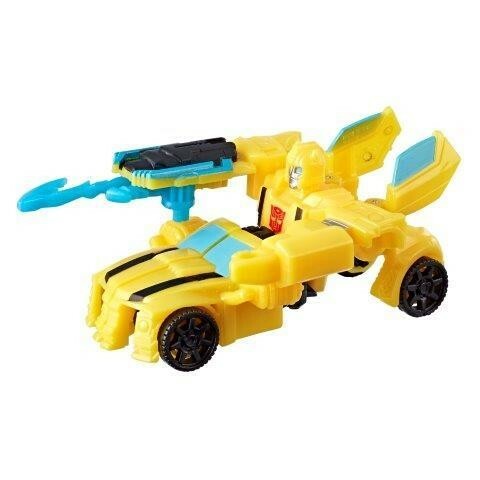 But RID had at least good warrior and legion figures. This entire line doesn’t seem to have anything redeemable. Warrior class should be the beacon of light but this is no longer the case. I would have bought them again if they did. You and everyone else. 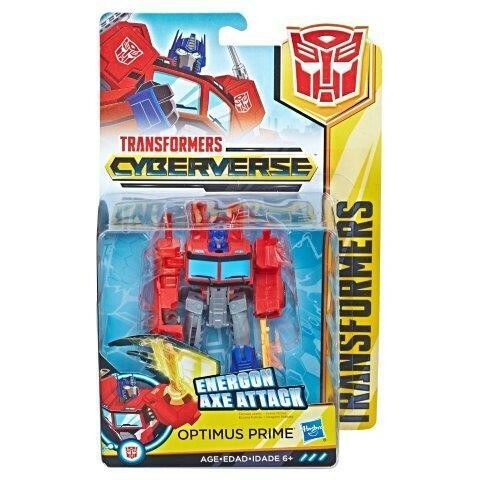 Is Hasbro that cheap? 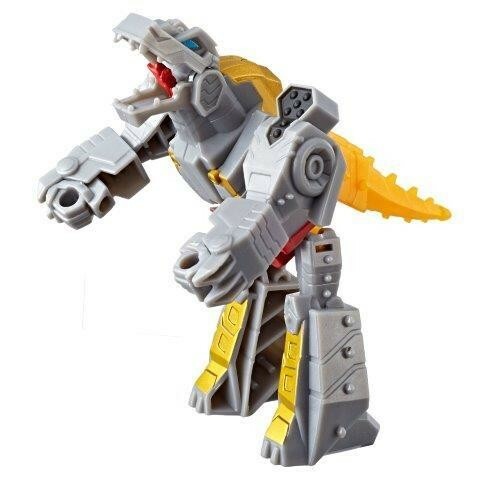 Where exactly did voyager TLK Grimlock actually sold at a decent speed? Especially when he seem to be in every cases and in every waves too. Dude was like a roach invasion. 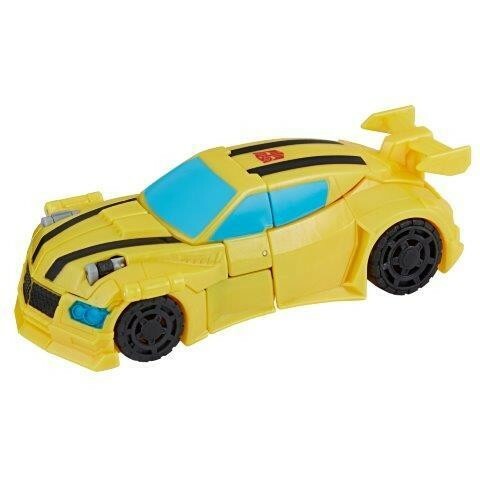 Mr Chaos has once again found upcoming product codes to share with the Transformers fan community. 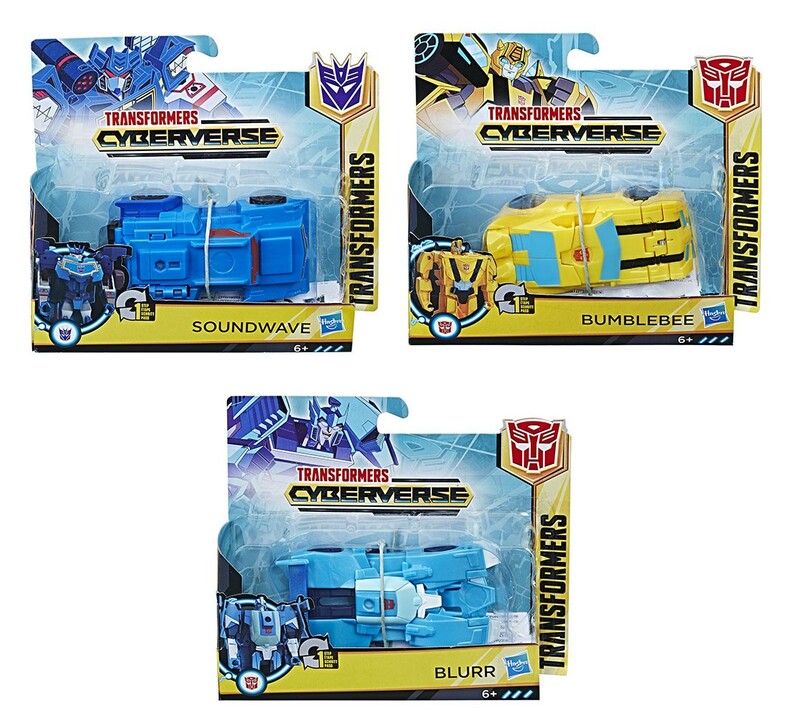 We already knew of three one step Transformers part of the upcoming Cyberverse lines, which were Bumblebee, Blurr and Soundwave, and now we have three new ones with Megatron, Starscream and Optimus Prime. 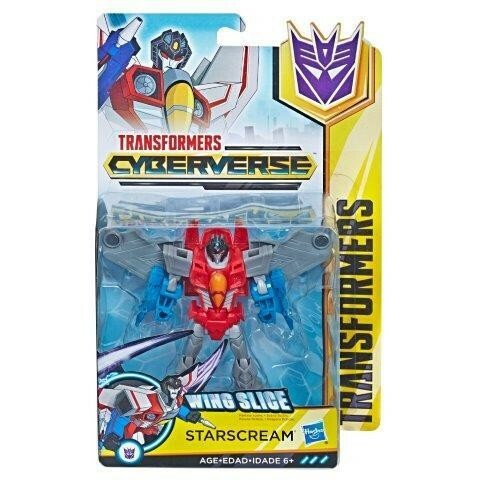 What is interesting here is that while the ones we had already seen were all redecos of Robots in Disguise One Step toys, there were no Megatrons no Starscreams in that line. 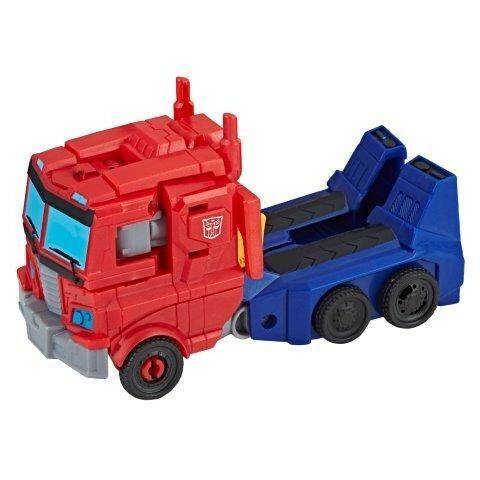 So those might be new molds for one step toys. 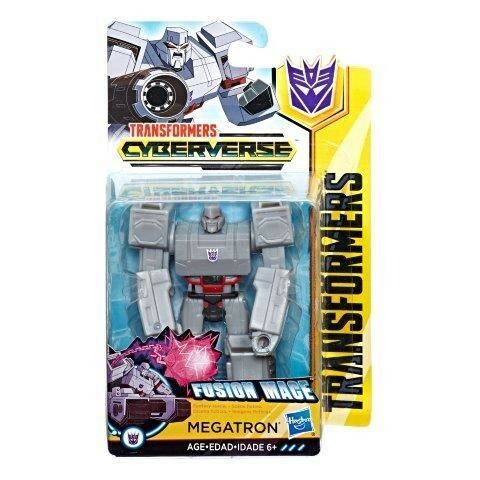 This now has me curious as to what a Wayne Knight-voiced Megatron would sound like. 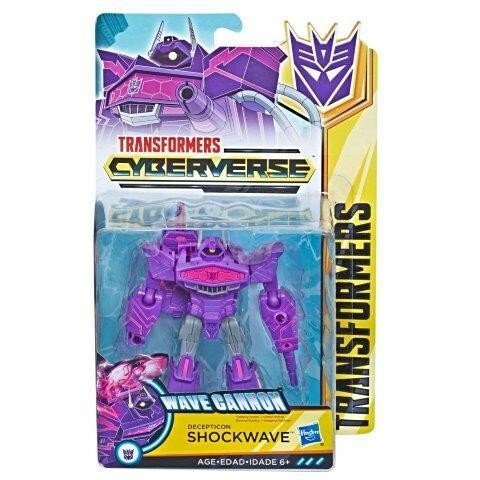 Decepticon Stryker wrote: This now has me curious as to what a Wayne Knight-voiced Megatron would sound like. I would be perfectly okay with that. 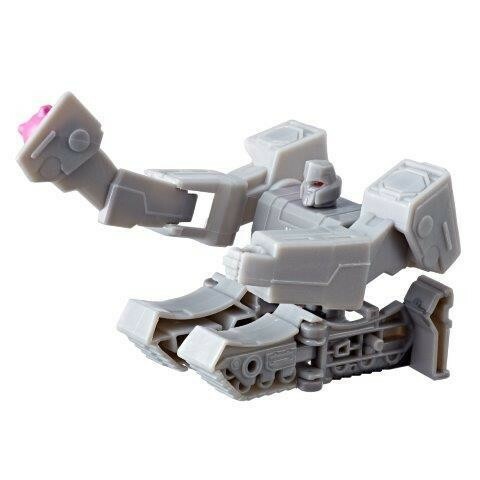 I want that to be a real thing now. Motto: "As those children's sport coaches on Earth always say, "It's not about winning or losing, it's about having fun", & watching you suffer is all the fun I need." 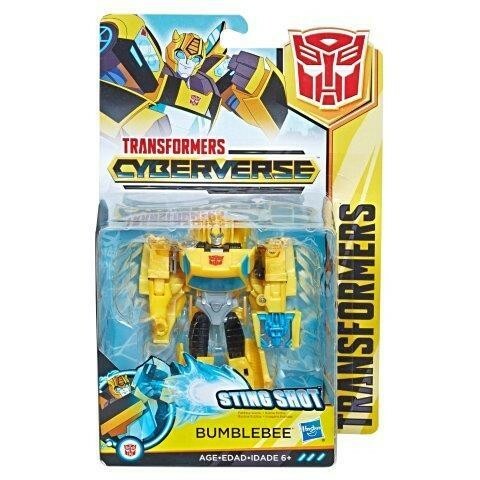 This just in, these will be the new names for the characters of the Malaysian dub of the Japanese dub of the Transformers Cyberverse cartoon. I'm nearly 42 and French Canadian. In my childhood right until my early adult years, ALL the names of ANY anime characters were changed into French ones for any anime dub in French. No, really. Just about all anime shown on US TV also had character names changed for the English dubs through the '90s and parts of the 2000s. Even before then too, during the 60s, 70s, and 80s (Astro Boy, Gigantor, Speed Racer, all of the edited Gatchaman dubs, Robotech, Voltron, etc.). Honestly, if I was a kid watching Pokemon and they were eating rice balls in the English dub, I'd probably want rice balls, I wouldn't care how it sounded. If they're eating them they have to be good! I have to ask: what's a "rice ball"? 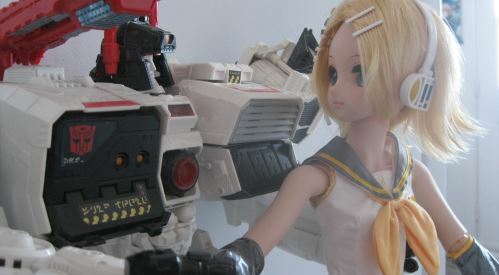 Oh GOD, NO! STAY WITH US BUDDY! QUICK! I NEED 1000CC OF ANIME AND MANGA OVER HERE! 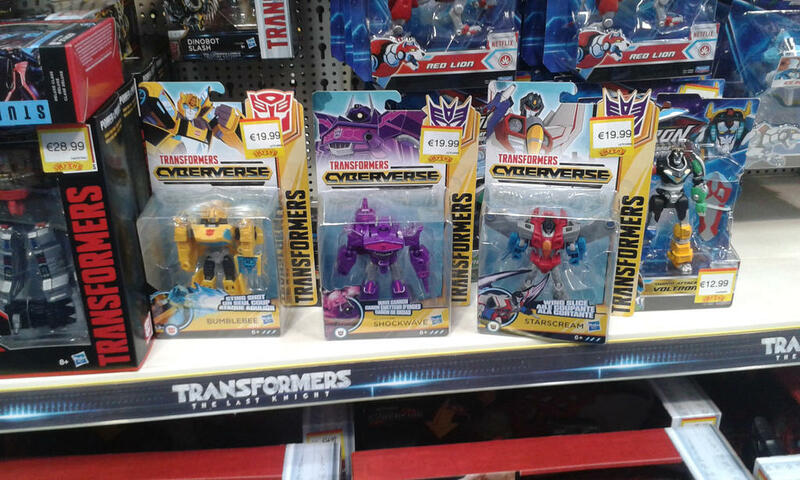 Cyberverse Deluxes found in SMYTHS in Waterford. €20 each. 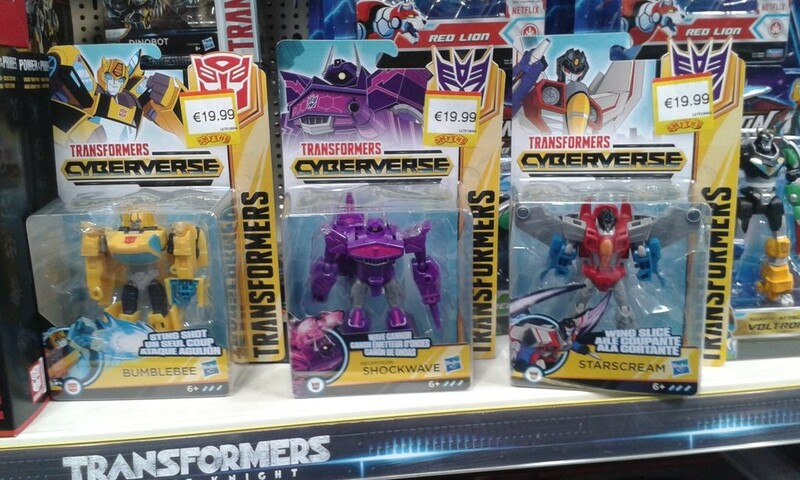 The Transormers Cyberverse line is as our doorstep with another international sighting. 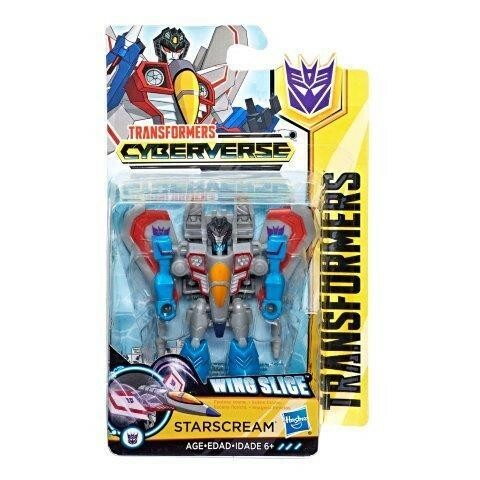 This one comes from the UK with the warrior class found in SMYTHS in Waterford by fellow Seibertronian leokearon. They were €20 each. Never mind, I scrolled up and it said Waterford which is in the Republic of Ireland so not UK and explains the Euros. 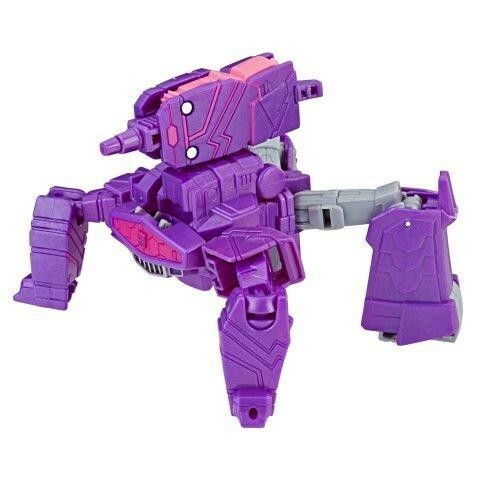 Last edited by Carnivius_Prime on Thu Jul 05, 2018 8:16 am, edited 1 time in total.